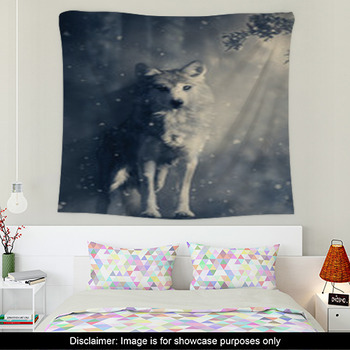 Change a few minds about wolves with some wolf wall art. 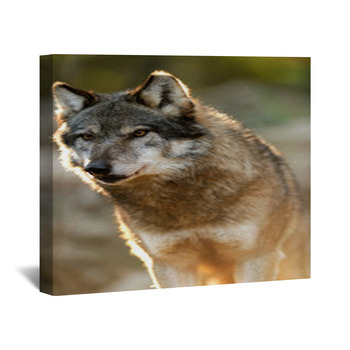 These wonderful creatures have gotten a bad rap for over 2,500 years. 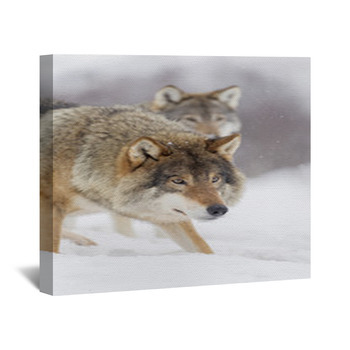 Isn't it time the reality of these pack hunters displaced the impressions created by those folks back when they were threatening pairs of glowing eyes in the night and man had yet to dance with them? 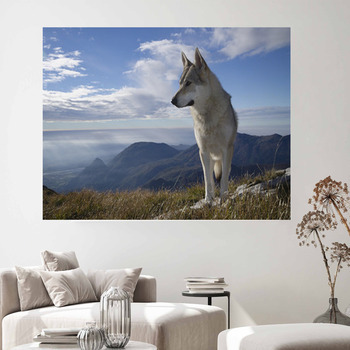 These roaming animals are the forefathers of our dogs, our loyal companions and trusted friends, intelligent, watchful, and wild. 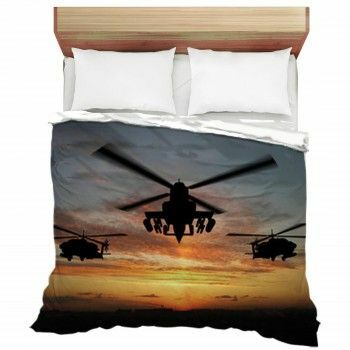 Its that last bit that has caused us to look down on them; their choice to keep their distance from us. 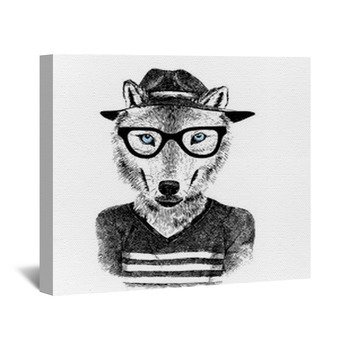 Hang some custom wolf wall decor and help to dispel a few ideas about them with a celebration of their reality. 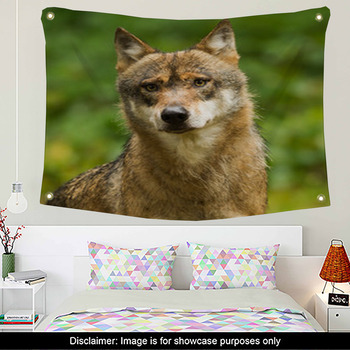 Put the thick fur and sleepy eyes of a wolf on a wall mural. 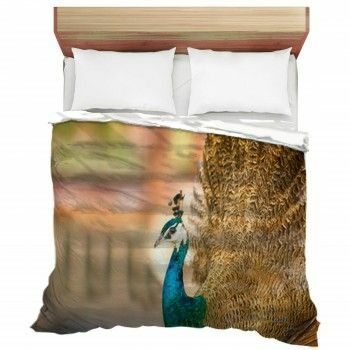 You'll be wishing it would jump off the wall and onto the bed to cuddle with you for a while. 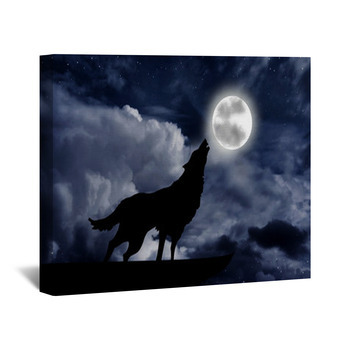 Let one howl at a fat full moon on a canvas wrap and feel the thrill of the wild. 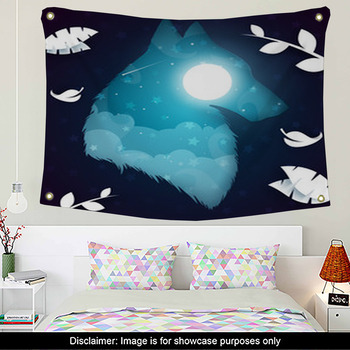 Let a pair of golden eyes glow on a wild wolf wall hanging. 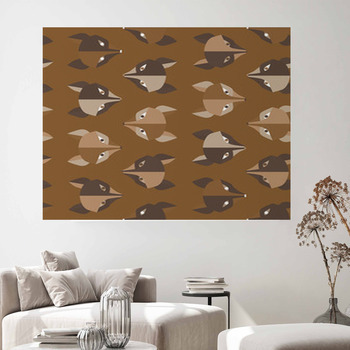 Acknowledge the myth with a red cape flying in the gray tones of fog shrouded woods, chased by vicious canine beasts across a custom size wall sticker. 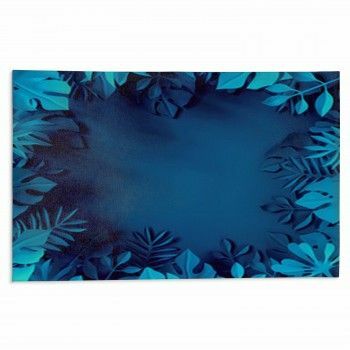 Then challenge it with the beauty and calm of an actual animal on a custom poster. 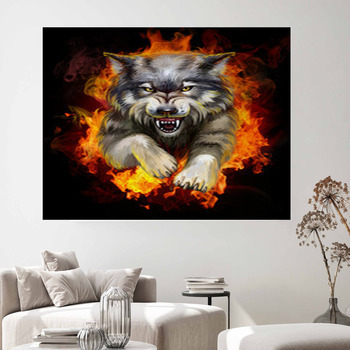 This custom wall art gives you scary creatures for the witches in your wardrobe along with the reality of a white furry animal on a snow covered wall hanging. 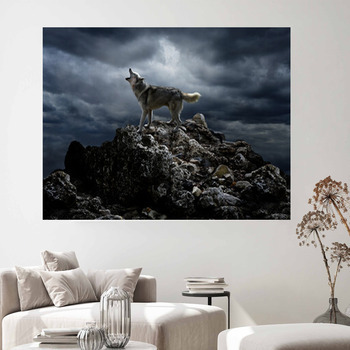 Bring some real wolves to your walls and leave the fables of childhood behind on custom size wall murals.